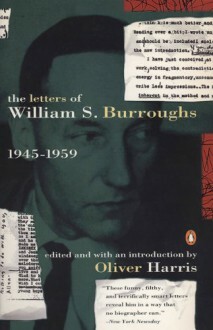 This volume of correspondence vividly documents the personal and cultural history through which Burroughs developed, revealing clues to illuminate his life and keys to open up his text. "Sheds light on both the personal demons and lacerating misanthropy that inspired Burroughs' brilliant literary highjinks." -- Entertainment Weekly.